WALNUT CREEK, Calif. (KGO) -- 7 On Your Side's Michael Finney heard your consumer questions. He was at the fountain at Broadway Plaza in Walnut Creek on Friday. 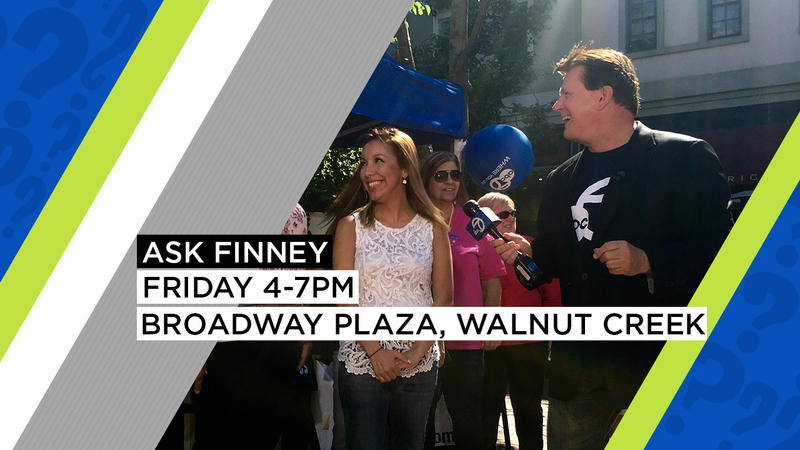 And remember, there are lots of ways to Ask Finney -- Share your video questions using #AskFinney, use the form on this page, or email us at askfinney@kgo-tv.com. We want to hear from you!